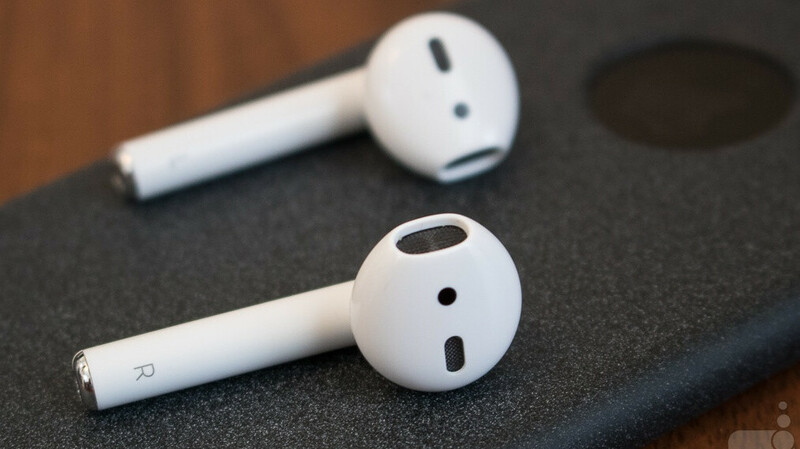 Love them or... mock them, Apple’s AirPods have arguably transformed the headphones market, inspiring a wave of clones but still no sequel, despite rampant rumors making the rounds for almost a year now. Whether they might be going away soon or not, the first-gen wireless earbuds continue to seem like a great purchase... at the right price. Unfortunately, substantial discounts are pretty much impossible to find. At least as far as new stock is concerned. Apple still charges $159 for an unused pair of its “magical” cable-free earphones, and the same goes for third-party retailers like Best Buy and B&H Photo Video at the time of this writing. You’re free to return the heavily discounted AirPods for a replacement or full refund within 30 days as well, and speaking of free, Newegg Flash will also cover your nationwide shipping costs. Technically, the new “flash sale” division of reputable discount retailer Newegg plans to keep this bargain around through Sunday, October 29, but something tells us demand will far exceed refurbished inventory. Therefore, it’s probably a good idea to hurry up and pull the trigger as soon as possible. This could be a great, inexpensive Christmas gift for an Apple-loving friend or relative. After all, it’s never too early to stock up on stocking fillers, right? It's an Apple product, what did you expect? They are very overpriced but lag far behind the competition imo.